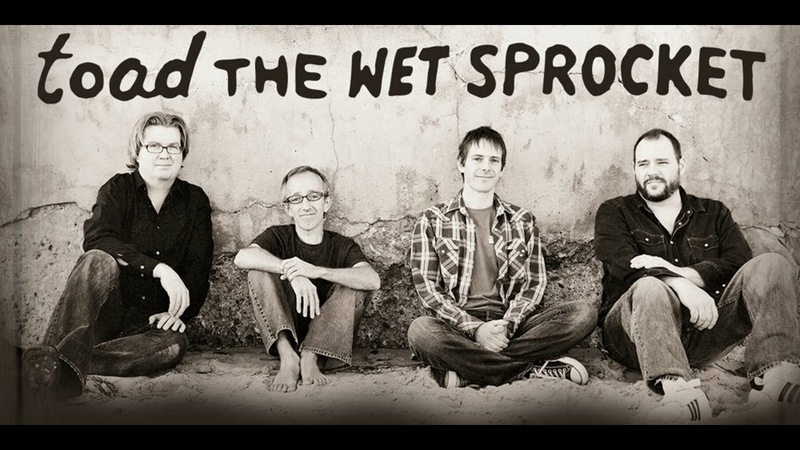 Today’s Flashback song came out in 1992 by the alternative rock band Toad Wet Sprocket, great name by the way. “All I Want” became one of their most well-known songs and reached #4 on the US Mainstream Top 40 Chart and #11 on the Canadian Top Singles Chart. Lead singer of the band Glen Phillips, marks a step on his journey with his real life battle of depression in “All I Want.” In the song it’s clear that he understands the power of desire and how it can affect your mental health. He says he monitors his state of mind constantly – he has to in order to keep his marriage and career intact. Interestingly, some of his song titles and lyrics he writes on Post-It notes as affirmations and reminders. The song was featured in the TV series Doogie Howser, M.D., Dawson’s Creek, Reunion and Homeland. In 2005, the song was added onto the Nickelodeon soundtrack, Zoey 101:Music Mix.